Football Fans worship their icons wholeheartedly and connect with the emotions they are going through to some extent. With growing fandoms in football, the value of each team has also increased. However, increasing the values of the teams didn’t actually reflect in the rankings. Some of the teams went down a point or two… whereas some teams skyrocketed to the top. Here we bring you the Top 10 Richest Football Clubs in the World 2019. These are the latest rankings and were updated in Mid-2019. Read on to know more. Football is not just a game, it is a cult. It is a cult, which is followed by millions of people around the earth. Football players are treated nothing less than a celebrity in this era and that has obvious reasons. Deloitte has come up with the Football Money League list this year as well. And the most shocking news for the football fans out there is that Real’s decade-long reign is over. Starting from 2017, Real Madrid faced a significant dip in the revenue but provided the second-best revenue this year. 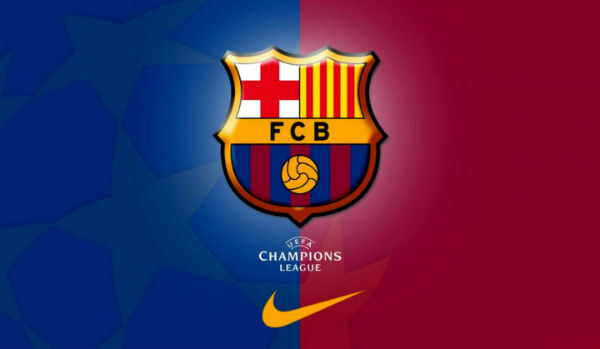 They got the third place last year behind their arch-rival Barcelona, in terms of revenue. Manchester United has topped the chart this year too with claiming more than £500 million turnovers in 2019. 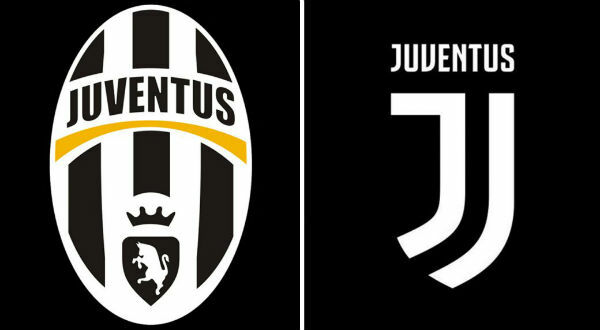 Juventus earns the 10th spot in the list of Richest Football Clubs 2019 due to their remarkable €67 Million increase in revenue from the previous season. They witnessed the total revenue of €405.7 Million this year. Juventus made €114.4 Million from their commercial partnerships and merchandising. A majority of which came from their jersey sponsor Jeep and technical kit sponsor Adidas. They generated €233.5 Million from the broadcasting rights this season. Besides, they also had a total matchday earning of €57.8 Million from ticket sales last season. According to the recent report by Deloitte, the club may face a consequential dip in revenue in the future. And it may occur as the broadcast earning of Italian clubs are considerably lower than the English or Spanish clubs. Liverpool became one of the most popular EPL sides in 2019, all thanks to the brilliant performance of Egyptian luminary Mohamed Salah. The Reds achieved the ninth spot in the list of Richest Football Clubs right now with total generated revenue of €424.2 Million. Unlike several other clubs on the list, Liverpool witnessed a commendable rise of nearly €21 Million from the previous season. They obtained €182.5 Million through their revised broadcasting rights deal. 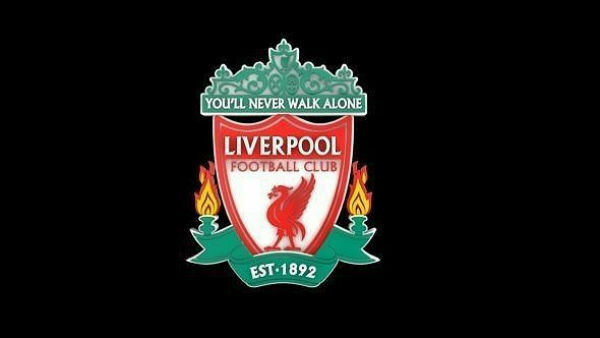 Liverpool also made €161.6 Million from their commercial deals with shirt sponsor Standard Chartered and kit sponsor New Balance. The club also generated €80.1 Million through the ticket sales on match-days. With several stars on making in the club, football pundits now hope that the total valuation of Liverpool will increase in future. 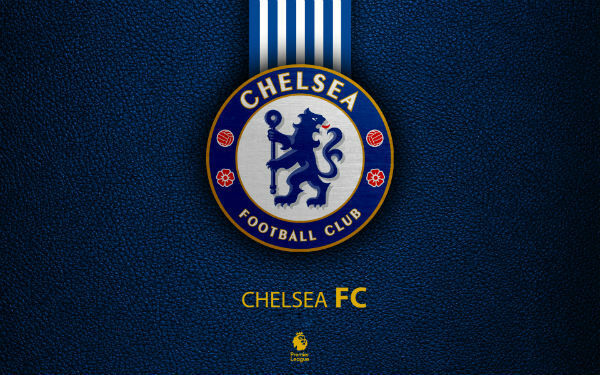 With €428 Million generated revenue, English Premier League side Chelsea earns the eighth place in the current ranking of Richest Football Clubs in this season. Like several other big clubs, the Blues also faced a slight dip in revenue this year. But, they earned a huge €162.7 Million from their commercial tie-ups, all thanks to their new deal with drinks firm Carabao. Besides, their kit provider Adidas and jersey sponsor Yokohama Tyres also made a good contribution to the club’s total revenue. Chelsea generated €76.2 Million through their ticket sales on matchdays. And they also earned €189.1 Million from the broadcast rights. The recent €60 Million signing of Alvaro Morata also helped the team to attend a record highest total valuation of €1.52 Billion in 2018. French Ligue 1 Club Paris Saint-Germain or PSG currently holds the seventh spot in our list of Richest Football Clubs in 2019. They faced a large dip from previous season’s €520.9 Million revenue to this season’s €486.2 Million revenue. 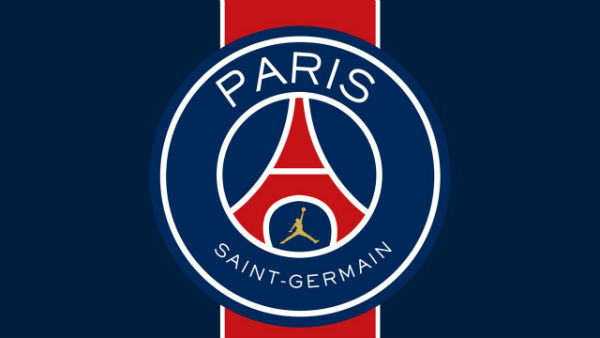 Although the French side has earned an astonishing €274.1 Million from their key sponsor Emirates and kit supplier Nike. Besides, they also earned €121.9 Million through their broadcast rights this season. PSG generated €90.2 Million matchday revenue from their ticket sales last season. The €230 Million purchase of Neymar significantly increased the total valuation of the French club this season. Their several costly signings this season also gives a hint of their wish to dominate the European football scenario in near-future. With a total generated revenue of €487.6 Million this season, Premier League side Arsenal FC earns the sixth place in the current ranking of Richest Football Clubs in the world. They generated around €19 Million more revenue than their previous season’s earning. 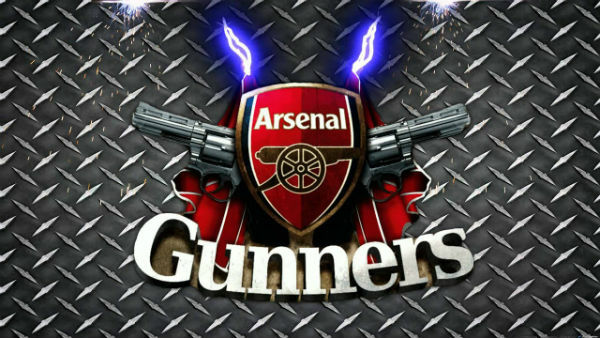 The Gunners earned around €234.7 Million through their broadcast rights and €116.4 Million through the ticket sales. But the main chunk of their total revenue came from their commercial deals worth €136.5 Million this season. The main contributor to their increased revenue this year, Emirates and Puma, also increased the total brand-value of the club. But their failure to qualify for the UEFA Champions League in season 2017-18, will make an impact on their future ticket sales according to Deloitte. 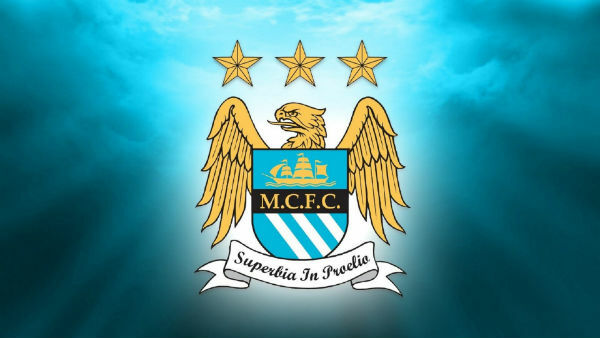 Two Premier League clubs made it to the top 5 Whealthiest Football Clubs 2019 as Manchester City also pushed upwards in the list besides Manchester United. With total generated revenue of €527.7 Million this season, the sky blues deserves the fifth place in the current ranking. Through their sponsorship deals and commercial tie-ups, the club made €230.5 Million revenue. Out of which a significant amount came from their main sponsor Etihad Airways and kit sponsor Nike. The club also made €60.4 Million revenue through their matchday ticket sales. And through their broadcasting rights, Manchester City made €236.8 Million more this year. The saga of becoming English Premier League winner in the 2017/18 season will definitely help the club to generate more revenue in the upcoming seasons. 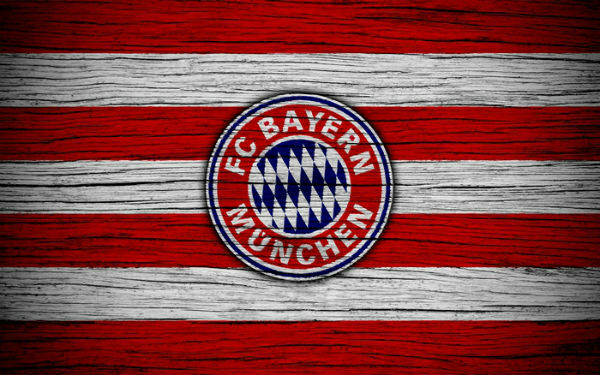 German Bundesliga club Bayern Munich holds the fourth place in the ranking of Richest Football Clubs this season. They made a total of €587.8 Million revenue this year which is around €4 Million less than their previous year’s earning. The German side won their domestic league six times in a row, which in turns increased their overall ticket sales this season. But their bad performance in UEFA Champions League also made quite an impact on their total revenue according to Deloitte Football Money League. Bayern Munich earned €343.4 Million through the deals with jersey sponsor Deutsche Telekom and technical kit supplier Adidas. They also sold their broadcasting rights for €146.7 Million and generated €97.9 Million more through ticket sales. With a revenue income of €648.3 Million this year, Lionel Messi’s club Barcelona earns the third spot in the Richest Football Clubs 2018/19 list. 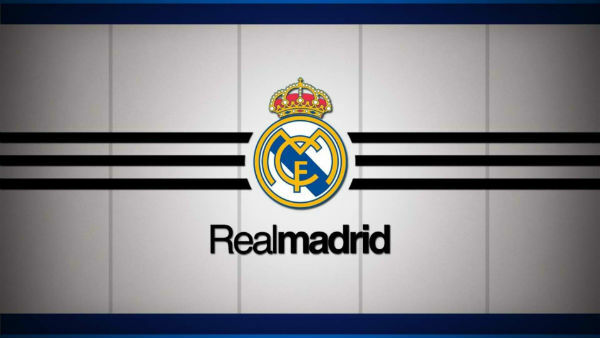 They lost the second position to their rival club Real Madrid even after generating €28.3 Million more revenue than the previous year. The Catalan side generated €296.2 Million commercial revenue with their sponsorship deals with kit supplier Nike and the shirt sponsor Qatar Airways. The club made nearly €214.9 Million this season through their broadcast rights. The matchday income also touched €137.2 Million as they witnessed a significant increase in ticket sales. While the £200-million sale of Neymar didn’t have any impact on the club’s 2018 revenue, but it increased a significant amount of the club’s total valuation to €2.98 Billion. With total revenue of €674.6 Million this year, Real Madrid currently holds the second spot in the list of Richest Football Clubs in the world. After spending almost a decade in the top position, Real Madrid lost its glory to Manchester United last year. And surprisingly enough, even their archrival Barcelona achieved better ranking than them last year. This year they recovered quite a bit and came from third to the second position. They earned a total of €301.4 Million through the commercial deals with their jersey sponsor Emirates and kit supplier Adidas. Real Madrid also generated €236.8 Million through their broadcast rights and €136.4 Million from their ticket sales. But their total valuation almost remains the same due to their super-costly footballers such as Cristiano Ronaldo. 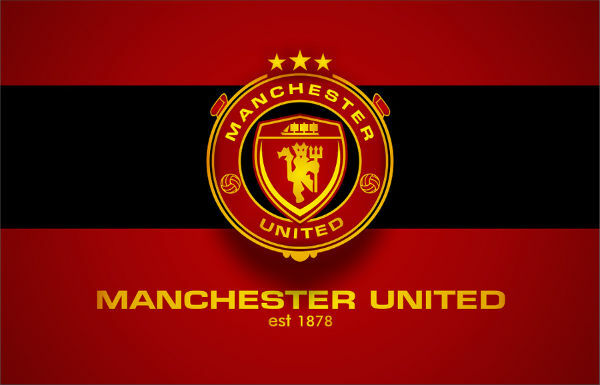 With €676.3 Million total revenue this year, Manchester United tops the list of Richest Football Clubs 2019. Even while securing the top spot, Red Devils faced nearly €13 Million dips in revenue since last year. They generated €325.2 Million commercial income through the sponsorship deals and merchandising. Manchester United earned a decent amount of revenue from their shirt sponsor Chevrolet and the technical kit sponsor Adidas. They also earned €225.9 Million from their broadcasting rights this year. Besides, Manchester United witnessed €125.2 Million matchday income this season through the ticket sales. According to Deloitte Football Money League, the winning of UEFA Europa League last year made a significant impact on the club’s revenue this year. Besides all the richest soccer clubs listed above, several more clubs also generated a pretty good amount of revenue this season. EPL side Tottenham Hotspur made €355.6 Million and Bundesliga club Borussia Dortmund made €332.6 Million this season. La Liga giant Atletico Madrid also witnessed a commendable rise in matchday earnings due to their newly inaugurated Wanda Metropolitano stadium. We hope you liked the current ranking of Richest Football Clubs 2019. Don’t forget to send us your opinion about the list.